It is with sadness that I will be leaving my position as Communications and Marketing Intern at ACT. I joined ACT at the end of May just after finishing university and before I graduated. I had seen the advert for the vacancy just before my exams and I applied. I first had a telephone interview and then was invited to the office for an interview, which they delayed until I completed my exams and was offered the role, part time, two days a week. I was not quite sure what to expect, but I knew that my passion for social media, communications and marketing would come to good use at this organisation. What I did not know was that in just 3 months I would have learnt so much, in such little time. From the moment I stepped in the office I was made to feel welcome and at ease. I began to feel I was a valued member of the team. Although I have held previous internship roles, this was my first position post-university and so it educated me in what the ‘real world of work’ is like. “Our job is to connect to people, to interact with them in a way that leaves them better than we found them, more able to get where they’d like to go”. This in essence describes the importance of marketing and communications. 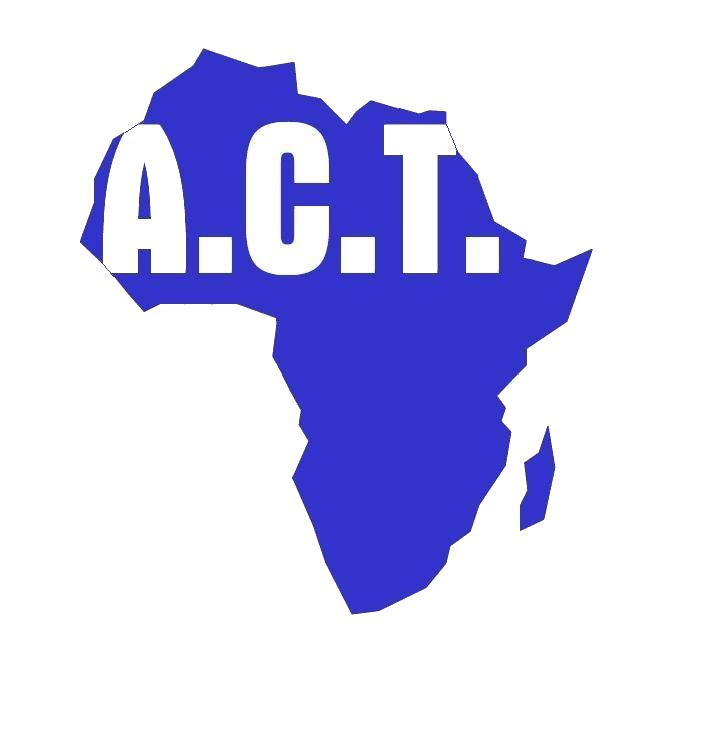 At ACT it is about connecting our mission and values to people, informing and educating them of the real lives of children and widows, particularly those that are needy and disadvantaged, across Africa. My internship at ACT has equipped me with a zeal and zest for international development and the work that needs to be done across Africa. I am so happy to have been able to contribute to an organisation that carries out such profound work, both in and out of the field. I am leaving because I was offered full time employment by an organisation that I had applied to many months earlier before joining ACT, but did not hear from them. Suddenly they contacted me for an interview and immediately offered me a job. It was difficult to say no. Although I am leaving ACT, I have recruited a good friend of mine to replace me – welcome Lauren! She is an intelligent, creative and supportive girl who is ready for the challenge. Her studies in International Development have equipped her with the skills and she has a passion for community development as she has witnessed first-hand the importance of organisations and institutions working alongside communities to see sustainable growth. In 2015 she visited Sulabh International in India, where she observed the power of sanitation and its ability to transcend class, poverty and education. With these skills, enthusiasm and passion I am sure that she will be a credit to ACT. Each year, ACT takes on a number of interns at its Croydon office. For more information about joining ACT as an intern, visit our website and go to [Take Action] to submit a CV.